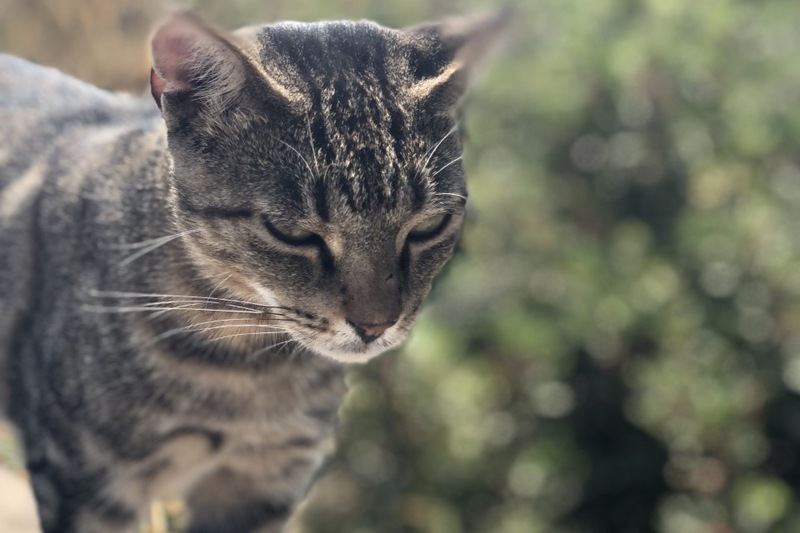 Any donations you can make will be used to feed and provide medical care to the cats living on the Greek island of Iraklia. The lovely residents of this small but beautiful island have grouped together in an organisation called the Cats of Iraklia to help the cats that live there. Your support has helped feed them through the winter of 2018/19 but they still desperately need your help throughout the rest of the year.